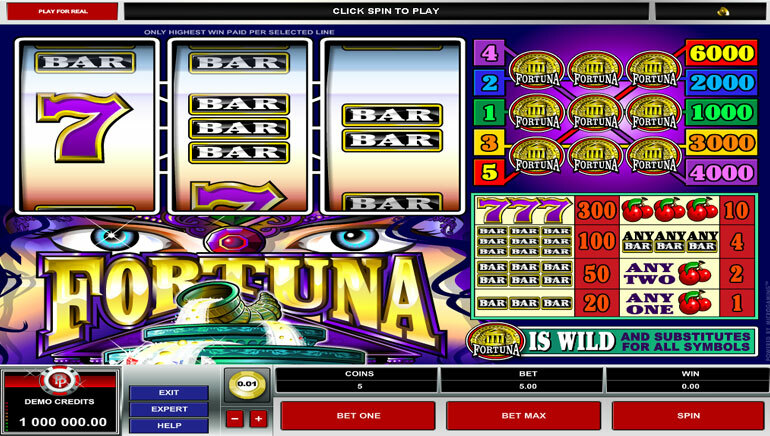 Nedplay Casino operated within 32Red’s online gambling sites. This close association has enabled Nedplay to acquire operating licences in the UK and Gibraltar. 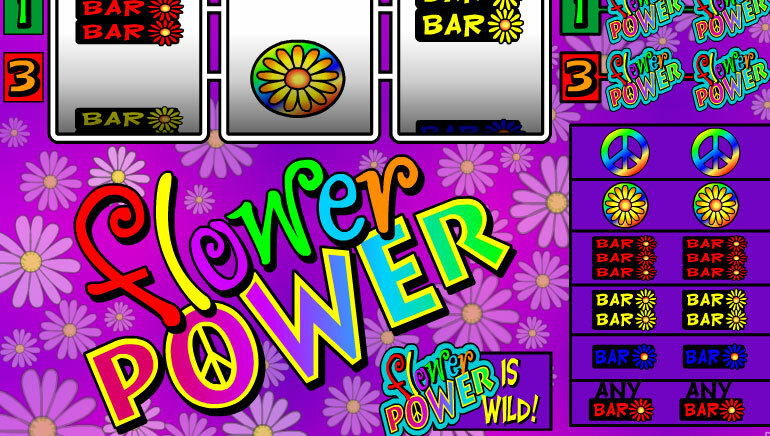 UK players and many others from around Europe and the rest of the world can sign up for this Microgaming casino, where the strength is in desktop casino games. Players get to make a first deposit with Nedplay and claim a welcome offer, which can differ depending on when this occurs. 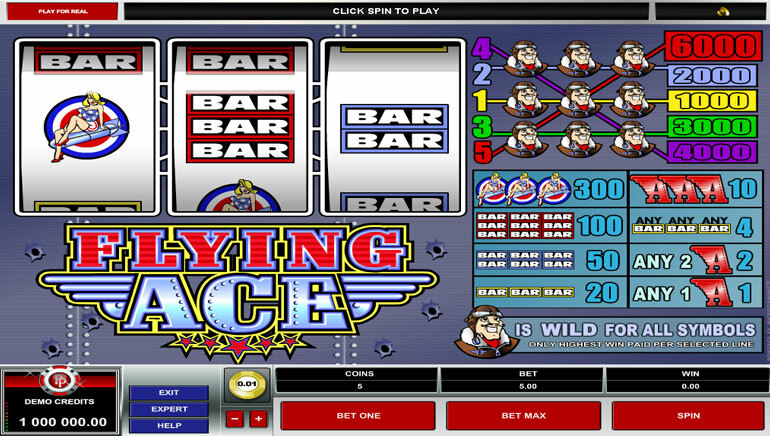 Deposits can be made in US dollars, euros, and Great British pounds, with 40x wagering requirements in place. In a typical month, Nedplay user will have the prospect of regular deposit offers. More exciting, though, is the prospect of entering casino tournaments to play for cash prizes. Nedplay also has a loyalty scheme in which points can be gathered and redeemed for rewards. 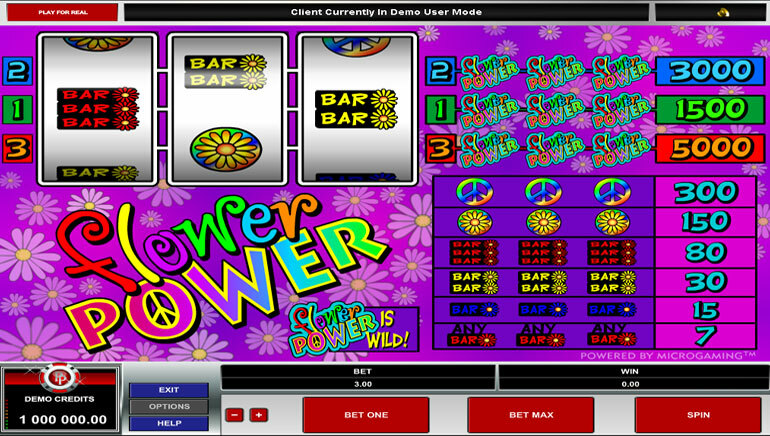 Nedplay is the rare example of an online casino where players are actually better off downloading the desktop software. 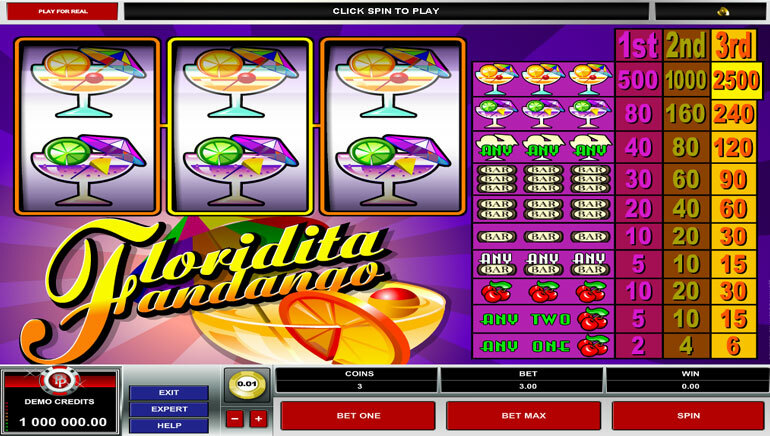 Install the software and there will be more than 500 games, whereas the browser-based casino has in the region of 350 games. The next thing to highlight about the software is that Nedplay is not currently compatible with mobile devices, even if it is powered by Android or iOS. Nedplay recommends that its players go to 32Red Casino for mobile access. Players who do not install Nedplay’s casino software will still have access to more than 350 games. The sheer extent of the gaming library is down to the fact Nedplay is powered by Microgaming, a software developer that can lay claim to being one of the most prolific in the industry. The gaming library is divided by blackjack, roulette, table games, progressive jackpots, video slots, classic slots, video poker, and variety games. There are several good types of blackjack and roulette, but live dealer versions are notably absent. Video slots command the most attention, which makes sense when you see extremely popular releases like Game of Thrones, Jurassic Park, Tomb Raider, Terminator 2, and the hilarious Bridesmaids. Go to the progressive slots to play for enormous jackpots in the Dark Knight and Major Millions. 32Red’s linkage with Nedplay is clearly evident in that there is SSL encryption present to protect bank transactions. Currently, Nedplay will accept deposits made by way of VISA Electron, VISA, Maestro, MasterCard, Skrill, Neteller, PayPal, paysafecard, ECO, EntroPay, and direct wire transfers.